Brand New construction in Prime location inside of Key Biscayne. This spacious modern home has an incredible layout with every space being maximized to the fullest. 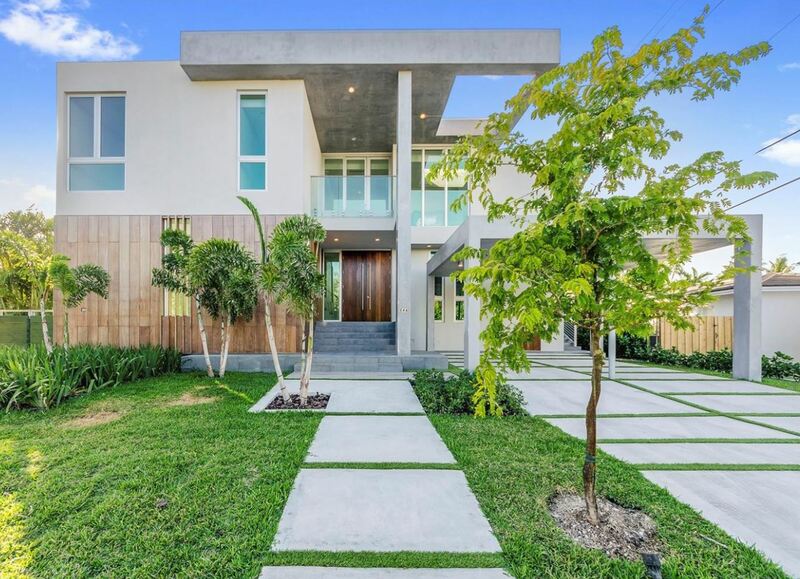 This home has 6 bedrooms and 7.5 bathrooms.This home has an excellent location close by to Key Biscayne school, shops, restaurants and much more. This home also includes a beach club membership. Must see home in a desirable neighnorhood.